Snoop Dogg released a new mixtape with DJ Drama entitled ‘Thats My Work 3‘ earlier this month and he’s still busy as ever performing concerts, but that doesn’t mean he doesn’t have a little extra time on his hands. Maybe even to much time on his hands. 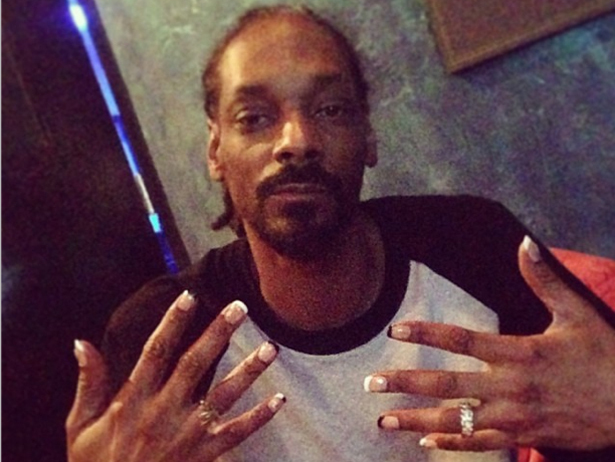 Snoop Dogg took to his Instagram account to show off his new french tipped manicured acrylic nails. 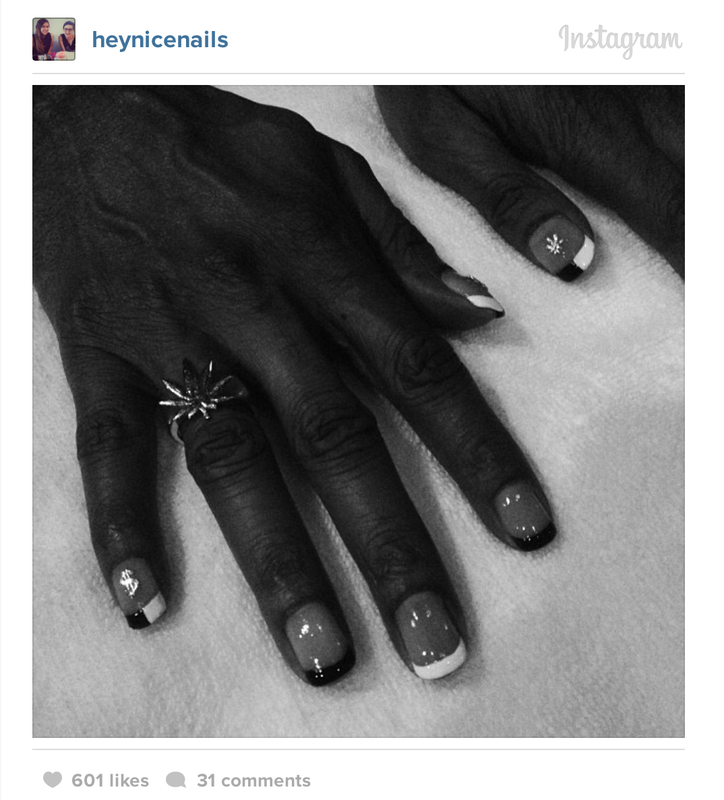 The Donne and Ginny Gee, a sister duo who own “Hey, Nice Nails” nail salon in Long Beach, Calif., took a house call to Snoop’s place to hook the rapper up. Snoop has always been one of the stylish in the rap game, remember back in the 90’s with the relaxed hair do’s ?